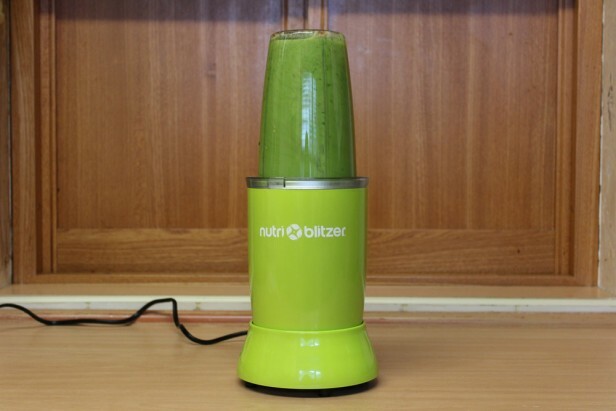 What is the JML Nutri Blitzer? 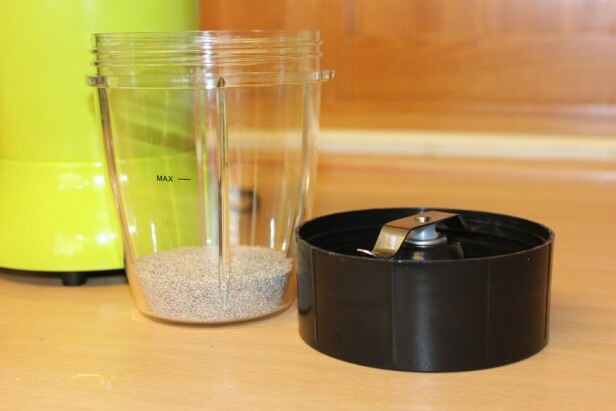 The latest compact blender on the market, the Nutri Blitzer, comes with celebrity endorsement in the form of double Olympic gold medallist rower James Cracknell. However, beyond that, there isn’t much here that’s hugely different. There’s a book of recipes from nutritionist Natalie Alexander that goes beyond drinks into main meals and snacks, and a guide to what foods contain which nutrients – including powders and spices too.The emphasis remains on getting the most from your food – blitzing fruit, vegetables and nuts or seeds into nutritious smoothies. 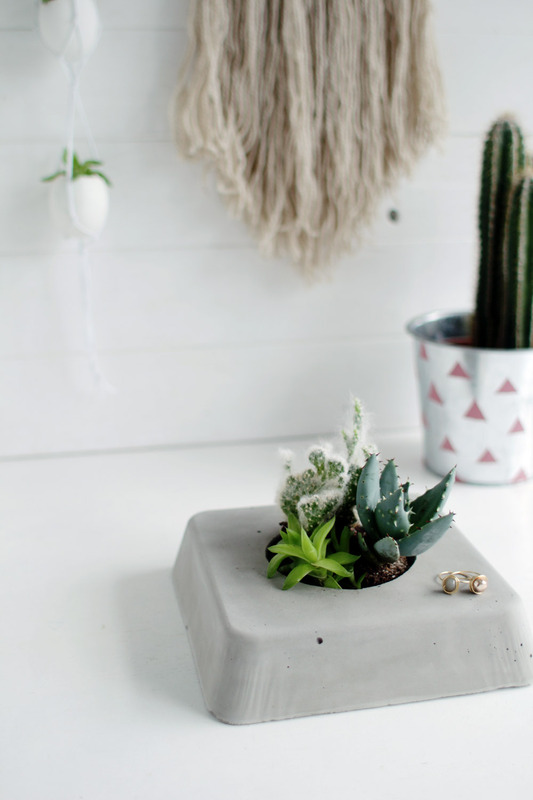 And the package includes cups, lids and removable handles so you can enjoy the results on the go. 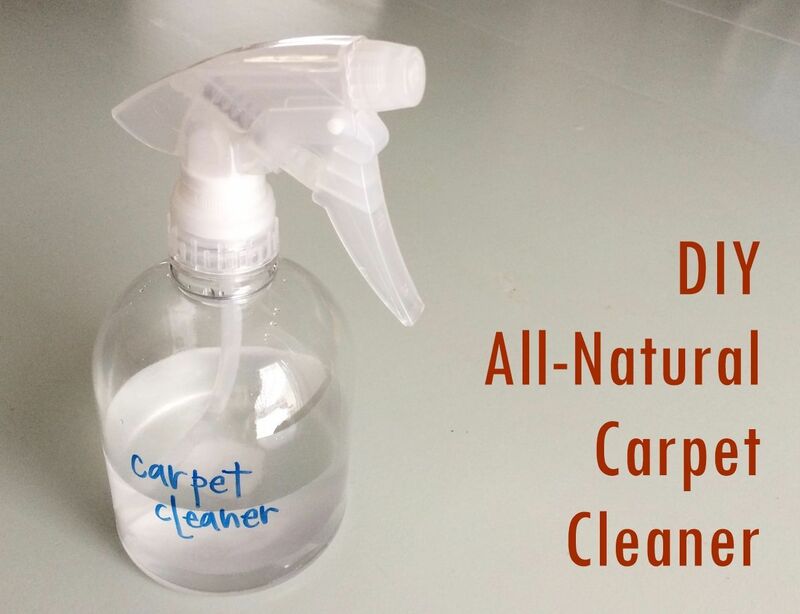 JML Nutri Blitzer – What’s it like to use? 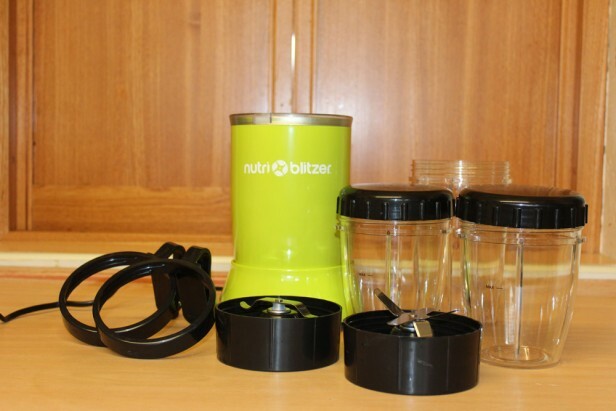 The Nutri Blitzer is easy to use – simply choose a cup size, add your ingredients, screw in the blade and fit it upside down into the base unit. The recipe book is a good source of inspiration for getting started, but some of the smoothies sound a bit daunting, with several containing ingredients that may require some effort to source. However, this meant that when the mixture was inverted, much of the yogurt clung to the top and the vortex didn’t reach it. The cup needed to be removed and shaken to dislodge it. The recommended blending time was a minute, but the mixture seemed to be fully incorporated within 30 seconds. Thick and sweet, the resulting smoothie was evenly blended with only a few remaining seeds. Both the handles and lids were easy to screw on after removing the blades and felt secure. I started by making a modified Beauty Boosting Breakfast On The Go, using Greek yogurt, berries, milk and oats. Without a guide as to what order they should be added, I put them in the short cup with the Cross Extraction blade in the order listed. Most of the ingredients were incorporated quickly, with only the spinach taking a little longer to be reduced. Switching to the Milling blade, I added a handful of chia seeds to a short cup and used a few quick pulses to grind it to a fine powder. Next, we tried a combination of leafy vegetables, harder fruit, such as apple and pineapple, and water in the tall cup with the Cross Extraction blade. This produced a better blending vortex that reached the top of the cup without additional shaking – probably because the mixture wasn’t as thick. Finally, I tried one of the non-smoothie recipes from the book: Raspberry Protein Pancakes. Omitting the protein powder and wheatgerm, I added flour, raspberries, almond milk, egg whites and cottage cheese to the tall cup and blended as instructed until the batter reached a smooth consistency. All the parts of the Nutri Blitzer bar the blades – which have to be handwashed or rinsed – are dishwasher-safe, so clean-up is minimal. It took a while to do this, plus the cup needed detaching a couple of times to shake free flour that had stuck to the sides. Confusingly, there was a photo of cream-coloured pancakes in the recipe book; our mixture was pink. The cooked pancakes were prone to sticking, but the even consistency of the batter was hard to fault. 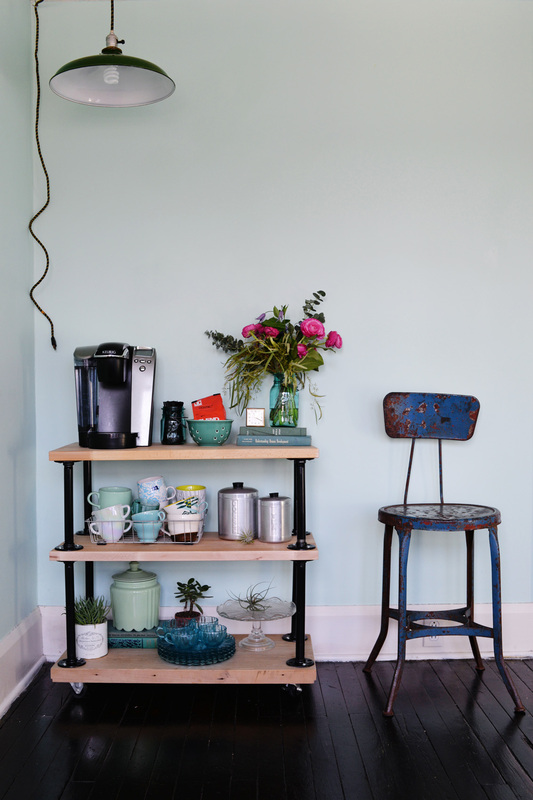 The Nutri Blitzer’s design follows a familiar format, with a cylindrical base unit supported by four feet. 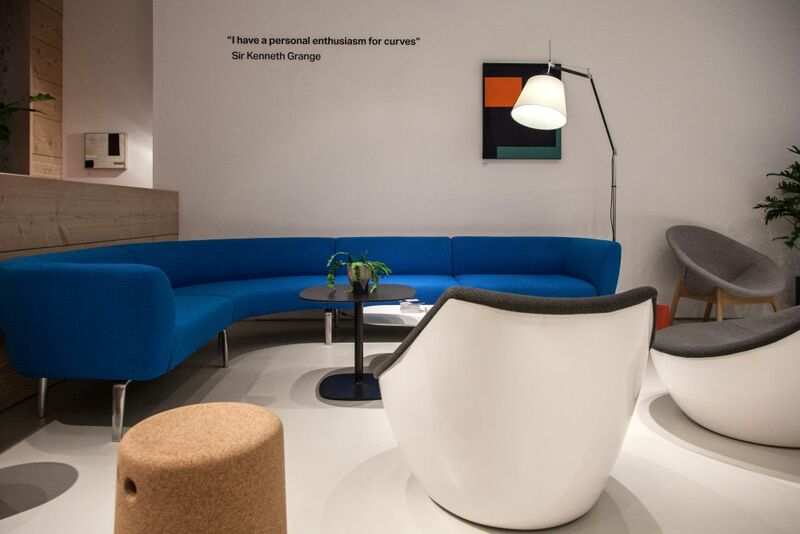 It’s available in three glossy colours: Berry, Black or Green. Similar in style to one of the best-selling models on the market, the base is chunkier, while the six blades on its Cross Extraction blade are almost identical, except that two of the six have a diagonal configuration. Its three cups are slightly smaller than the market leader, but they hold a decent capacity of liquid at 600ml and 300ml. Each blade screws into the cup, before being inverted on the base to produce a “Blitz Fix”. Note that there are no buttons to control it. 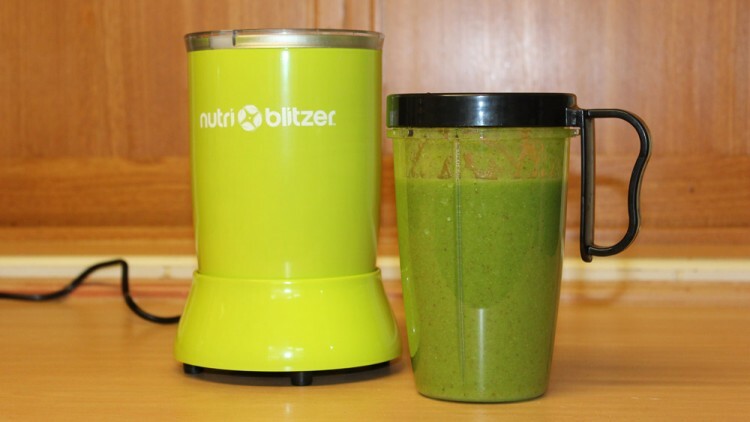 The Nutri Blitzer offer two ways to blend – a quick push down for a pulse action, and a push and twist motion for continuous blitzing – all powered by a 700W motor. 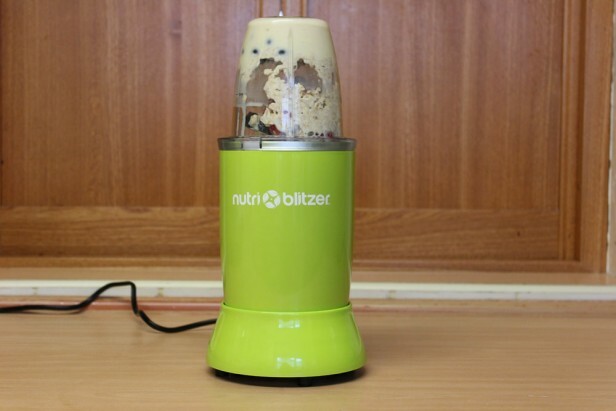 Should I buy the JML Nutri Blitzer? 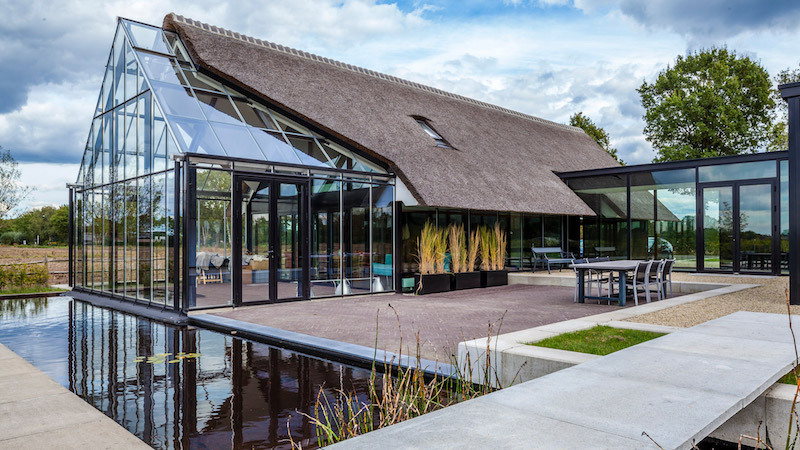 Where JML could do better is in terms of the recipes in the accompanying book – around half of the smoothies contain certain ingredients that aren’t stocked at supermarkets. Some more everyday ideas would make the Nutri Blitzer a more accessible to those who don’t have a health food shop nearby. If you’ve tried the Nutri Ninja Pro, you may find that the Nutri Blitzer disappoints on a few details. However, the latter is about 20% cheaper. 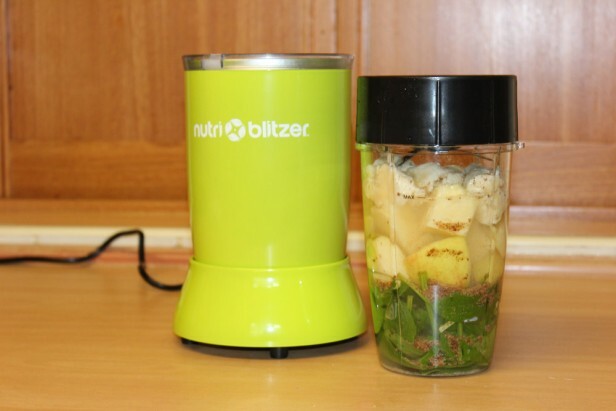 If you can overlook a few niggles and are confident enough to create your own blends, the Nutri Blitzer is a great way to get your five-a-day.